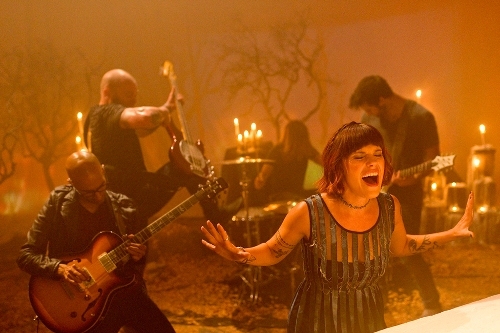 Flyleaf are set to release their new album, Between the Stars on September 16th through Loud and Proud Records. 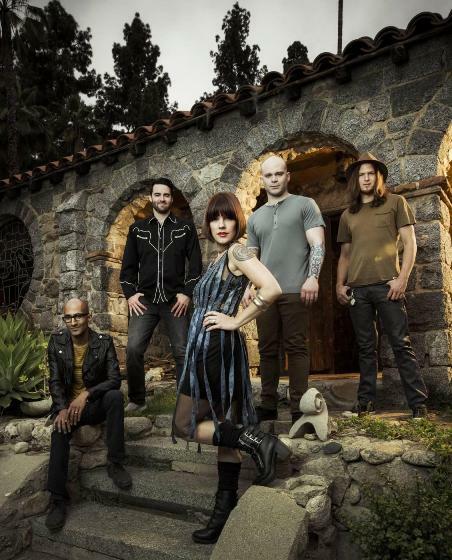 The album was recorded in Los Angeles with producer Doug Gilmore (Pearl Jam, Linkin Park, Bullet For My Valentine, Avril Lavigne). 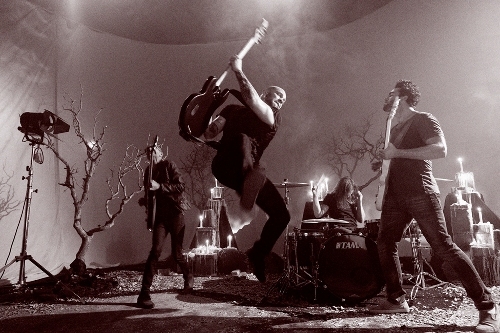 They are premiering their new song, “Set Me On Fire” today, Tuesday, July 1, onRevolvermag.com HERE. Stay tuned for more details on their new album. Make sure to visit their social media sites and stay up to date on their latest news. Interview with Ashley Xtina and her new EP Stability is out July 2nd!